Mother Nature has spoken and the people have responded. Rosé season has officially begun. Remember that time it was 70 degrees in February? We thought 50 was exciting. The wait has commenced, the patios have opened, and the Rosé is flowing. Since we will probably be laying out by the pool or driving to the Cape literally like next week, it’s time to spice up our normal Rosé routine. Don’t wanna be too basic. 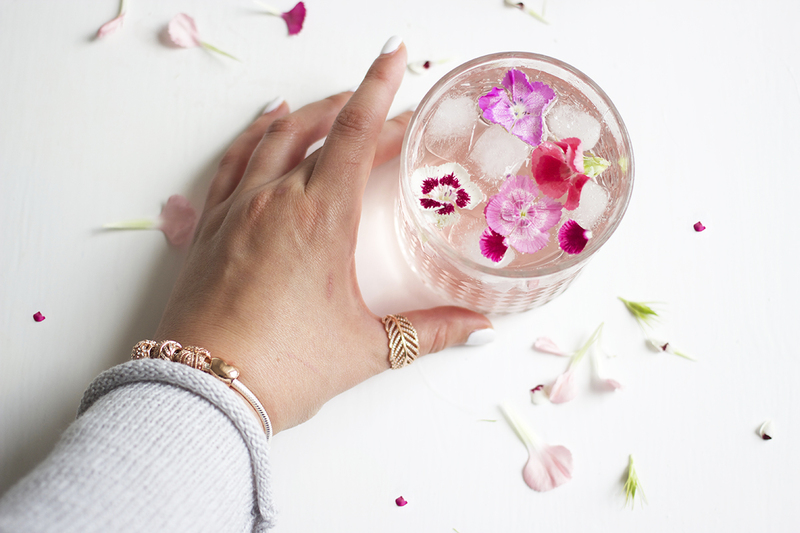 Check out these Wicked refreshing Rosé cocktail recipes. 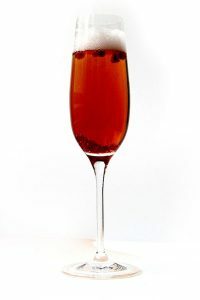 Mix the wine, liqueur, brandy and sugar together and then add fruit. Refrigerate for one hour, and add seltzer just before serving. Drink up! 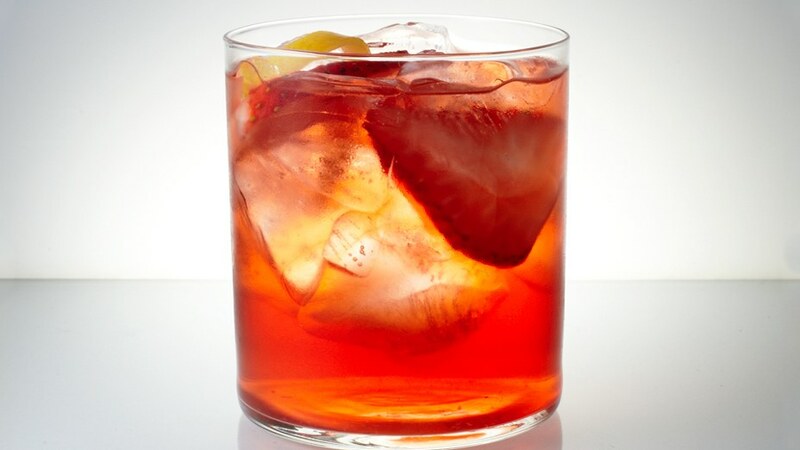 This is a fabulous and easy cocktail to impress guests with in the comfort of your own home! mmmm! Fill glass with ice and pour ingredients on top. 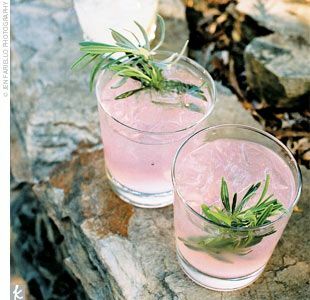 Stir, and garnish with rosemary sprig. Voila! And of course, Wicked Rosé! Don’t forget your sunnies. Happy Rosé/Spring! 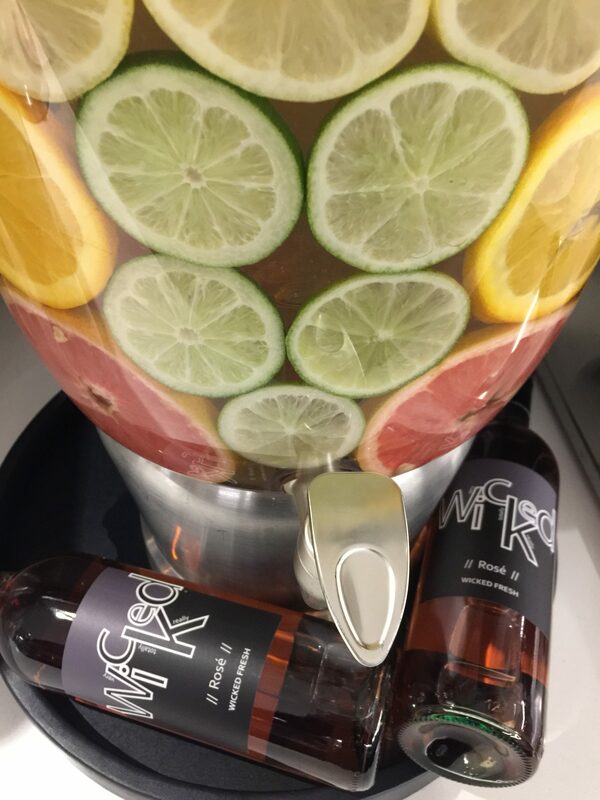 This entry was posted in Lifestyle, Recipes and tagged Cocktails, Recipes, Rosé, sangria, spritzer, Wicked Wine, Wine. Bookmark the permalink.